Are you looking for ways to keep your Land Rover in pristine condition? Land Rovers offer their owners a classy and unique ride, no matter their year and model. What’s more, your Land Rover can be your answer to traveling comfortably in rugged places. Just like any vehicle, however, this British car needs its regular maintenance in order to extend its lifespan and keep you safe! 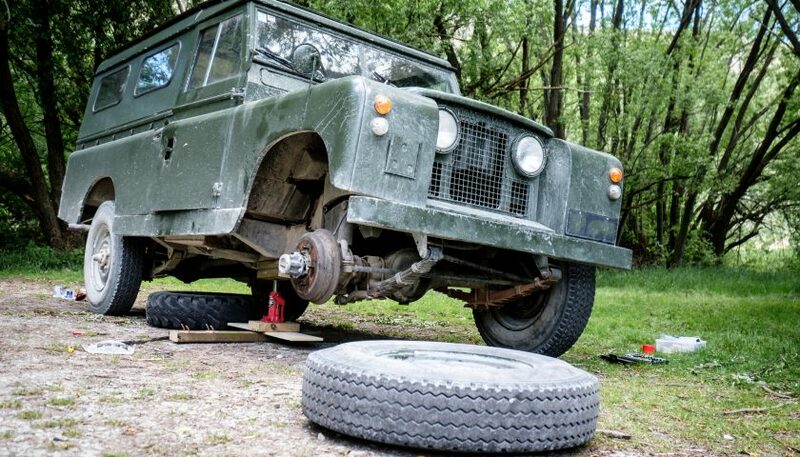 If you’re new to the world of Land Rovers, you may be unsure about proper Land Rover maintenance. In this post, we’ll talk about everything you can do to craft an effective and reliable maintenance plan for your vehicle. 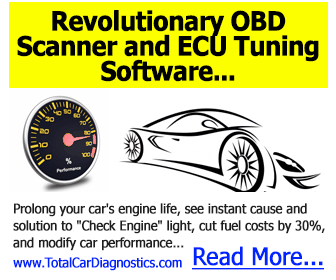 It’s critical to perform regular oil changes on any vehicle, no matter the make or model. You need to know that frequent oil changes are more than essential for your Land Rover. This is because many contemporary models of Land Rovers are luxury vehicles. You should change the oil in your Land Rover once every 3,000 miles. However, we recommend that you inspect your vehicle’s user manual to double check the right time to change the oil in your specific Rover model. You can change the oil of your Land Rover yourself, or you can take your vehicle in to have it serviced. If you do take your Land Rover maintenance into your own hands, make sure you know when and how to replace a filter and what grade of oil to use. Once again, these details should be located in your user’s manual. In general, however, change your oil filter every time you perform a regular oil change. You will also want to check your Rover’s air filter when you perform an oil change. A clean air filter can dramatically improve the performance of your engine. Check your manual for more information about replacing air filters. A Land Rover is a luxury vehicle, but it’s also designed to carry you over rugged terrain if need be. Because of this design, Rovers require diligent care when it comes to their transmission. Your transmission is responsible for effectively powering and moving your vehicle. A faulty or neglected transmission can lead to costly repairs down the road. What’s more, transmission issues can devalue your Land Rover and shorten its lifespan. You should flush your Rover’s transmission every 30,000 miles or so. But do refer to your manual for your model’s specific mileage. Flushing your transmission means clearing it of broken down fluid. A flushed transmission ensures that your engine can operate in prime condition. It’s essential to have a professional take care of transmission flushing, as it requires a lot of expertise. However, you can inspect the health of your transmission. In fact, we recommend doing this. Inspect your Rover’s transmission fluid regularly. You can do this by starting your Rover, leaving it in “park,” and inspecting the fluid level and quality using the transmission dipstick. Make sure the fluid is at the proper level and doesn’t smell burnt or look dark brown. You can also test transmission by driving the car and paying attention to how it shifts gears. Your Land Rover maintenance plan should definitely include time spent with your tires. Always make sure your tires are kept at the right pressure. Check your manual for the recommended tire pressure for your Rover model. Frequently inspect your tires for any notable signs of damage or distress. These include gouges, blisters, bulges, or cuts in the tread itself. Make sure you know how to change your Rover’s tires if need be. You’ll also want to get your tires regularly aligned and rotated. This ensures that they wear evenly throughout your Rover’s lifespan. If you have any questions about tire health, consult your local Rover professional. Your Land Rover depends on central parts in order to keep you safe. These include its battery, brake system, and alternator. Make sure you inspect these parts frequently. When it comes to your Rover’s battery, note if any corrosion appears around the battery itself. Some corrosion is natural, but excessive corrosion can be a sign of a deteriorating battery. Your alternator and fuel pump should be replaced at about 100,000 miles. If your brakes are vibrating or acting faulty, take your vehicle in immediately for a mechanic’s attention. The best way to craft a Land Rover maintenance plan that works for you is to know your car’s manual inside and out. Your manual is your answer to knowing everything your vehicle needs when it comes to safe and effective driving. Keep your manual in your car’s glovebox for easy accessibility at all times. If you’ve lost your manual, contact your local dealership for a replacement. Your Land Rover maintenance plan should include more than just internal repair. Keep your Rover gleaming by caring for its exterior regularly. Wash your Rover often, and be sure to inspect for scratches, dents, and more when you do. You may even want to have your Rover professionally waxed once a year. If you have any questions about your Land Rover maintenance plan, reach out to an expert. Consult a local Land Rover professional about best practices for caring for your vehicle. It’s also helpful to have contact information for mechanic services in case of an emergency or last-minute repairs. Your Land Rover is a prized possession, and it deserves your frequent attention. Keep it in prime condition by regularly changing its oil and monitoring transmission health. Inspect your tires often and know how to recognize problems ahead of time. Don’t skimp on your Rover’s exterior, and make sure to contact a professional in case you have any questions. Motor Era is your online resource when it comes to taking your vehicle repair and maintenance into your own hands. We love giving visitors the information they need to take charge of their Land Rover maintenance. Check out our full collection of repair manuals today!